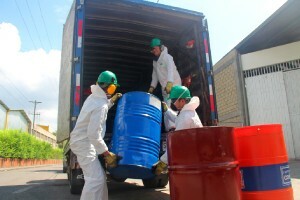 Working in the management of waste and recycling of all types of materials in Mexico. Our company is 100% mexican, created in 1995 and with 2 plants of 20.000m² each to offer the best service to your company. 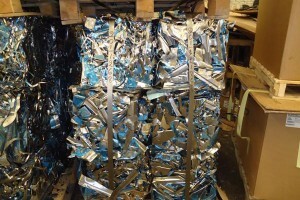 MRS has focused on the elaboration of a process of recycling with quality since its inception. 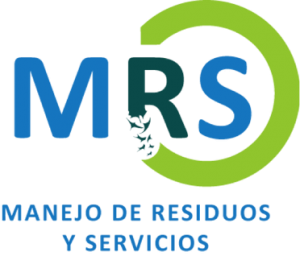 We are a 100% mexican company created in the year 1995 in order to cater to the market from the center of the Republic in management, purchase and sale of waste materials and recyclable. As well as the requirements and needs of all matters relating to waste and recyclables generated by the industry in general, interested in the middle atmosphere and focused on the recycling of most common waste in household, trade and industry. 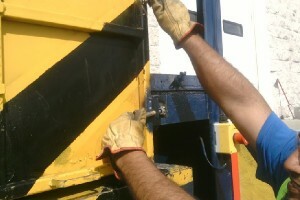 Company founded in 1995 with more than 20 years of experience in recycling and management services and waste management . We pledge to make a better world for you , we recycle a large variety of materials and non-hazardous waste . Thinking about how important it is for you to maintain order and good space in your company , we avoid the accumulation of waste through the collection we offer you a solution. There are a lot of dead confidential documents that surely can not pull out of hand. MRS we are professionals, we carry out the destruction of their files with complete discretion and security. 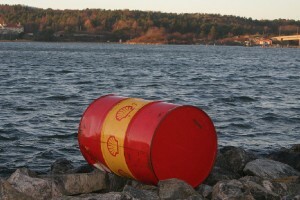 Hazardous waste can cause much more serious problems in the environment , as well as legal problems. We are working to offer this service soon. If spaces are reduced thanks to the accumulation of waste and need to dispose of them to best take advantage of their spaces, MRS bought your waste. 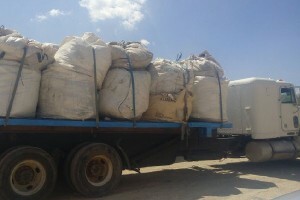 If you instead need to have raw materials, MRS will gladly provide it at a fair price . All our equipment at your disposal . We have the right technology for compacting and processing of any type of waste or material. It is not our word, our customers know our work by two decades . We are loyal to our customers as well. We work with the relevant regulations for handling waste and generate no more impact on the environment . We know you’re interested in protecting the environment through our recycling efforts and it helps reduce the environmental conservation . Since 1995 we are dedicated to providing the best and most qualified advice, the best service regarding collection and recycling waste . We work to give a new life cycle and process recyclable materials environmentally friendly manner .